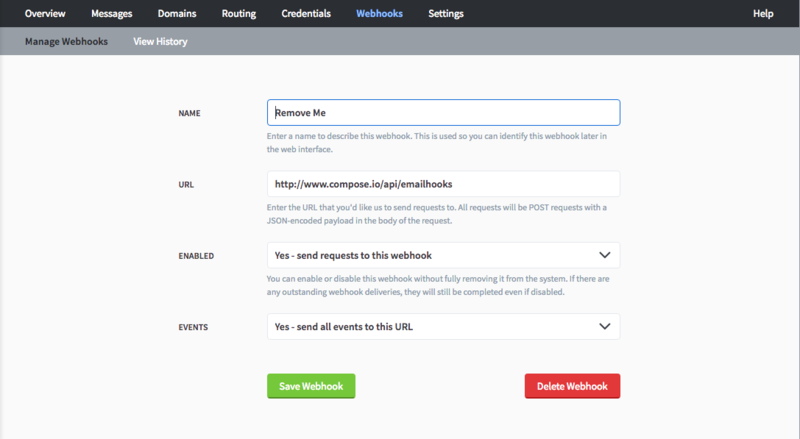 Creating a custom email server is a breeze with Postal and Compose. Take a deep dive in this article as we tackle all things email. Handling large amounts of email going out from an organization can be a complex service to administer. That's why services like Sendgrid and Mailgun exist; to simplify the process. But there is an alternative in the form of Postal. Built on RabbitMQ and MySQL, Postal makes email easy to generate mail, manage its delivery and keep track of non-delivery. It's not a complete mail server but can sit in front of other mail services triggering events on incoming mail and ensuring that mail goes out to good servers, securely. In this article, we'll show you how to deploy the Postal application stack, with the Postal application itself running in the IBM Bluemix Container Service, and Compose RabbitMQ and Compose for MySQL providing the data storage layer. Postal is Email from your apps, but on steroids. The postal management console displays statistics such as incoming and outgoing messages delivered (as well as reasons why they may not have been delivered) and makes adding things like webhooks and tracking links easy and intuitive. It's an open-source project, making the code freely available to install on any server. Compared to something like the sendmail MTA (Mail Transport Agent) Postal's focus is on sending mail on behalf of applications efficiently. As mail sending can be constrained by various factors, it uses RabbitMQ's message queues and MySQL to manage that backlog. Those are just a few of the many features Postal offers that makes developing with email a snap. Let's take a look at how to spin up our own Postal server. Postal can be installed locally using the quick install guide. However, in this article, we'll deploy Postal in a containerized environment using the Docker container for Postal. 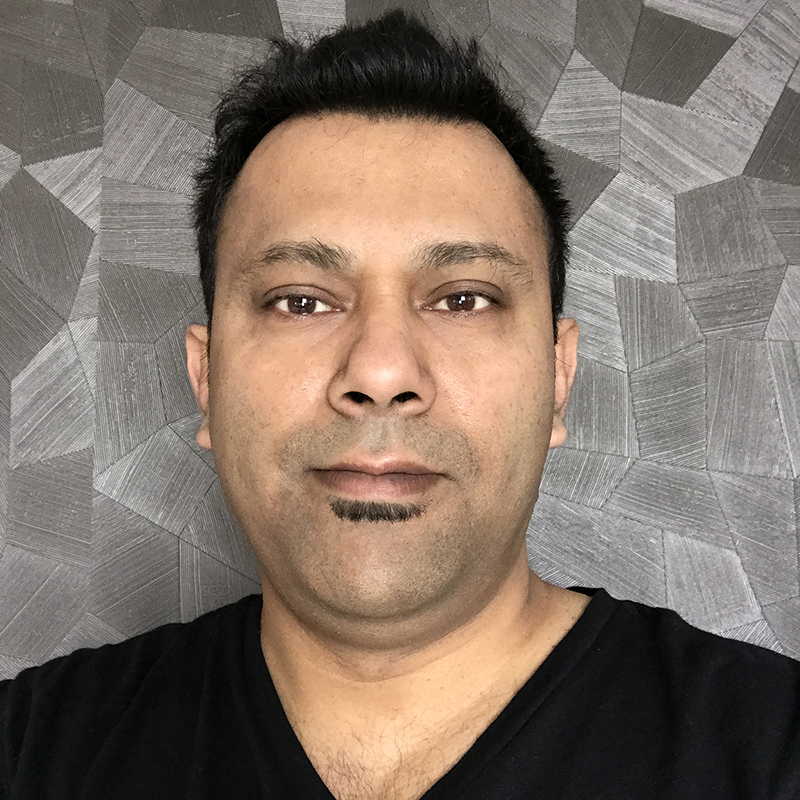 This container provides a fully functioning Postal application as well as a docker-compose.yml file to set up two other services that Postal relies upon: MySQL and RabbitMQ. You can use docker-compose locally to create all of the necessary services to run Postal on your local development machine, but when it comes to pushing those services to production, you'll want a more hardened and robust solution. To make our service more secure and scalable, we'll use Compose's hosted RabbitMQ and MySQL services, and configure our Postal container to use them. Then, we'll deploy to IBM's Bluemix Container Service. 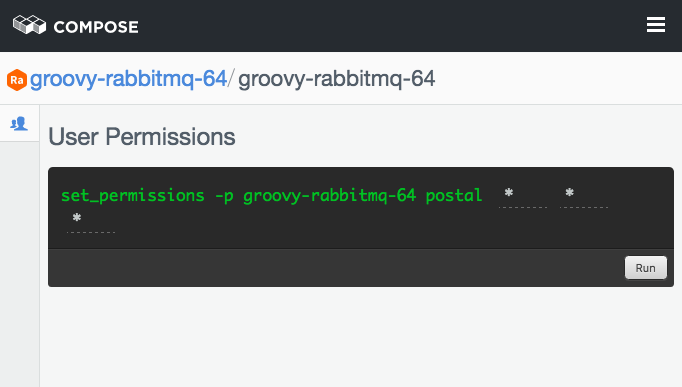 Postal uses RabbitMQ as its message broker. When emails are queued to be sent, they're placed in a RabbitMQ queue. Using Compose RabbitMQ ensures that your emails are delivered safely and quickly with minimal downtime. Spin up a new RabbitMQ deployment by click on the Create Deployment button in Compose dashboard. Then, select RabbitMQ from the Production Deployments menu and click Create Deployment. You can leave the settings at their defaults, or optionally provide a new deployment name, but we recommend you leave the Location settings alone unless you have a reason to change them. At this point, you should have a running RabbitMQ deployment. In the Deployment Overview page, scroll down until you see the Connection Strings section. Take note of those as we'll need them later. 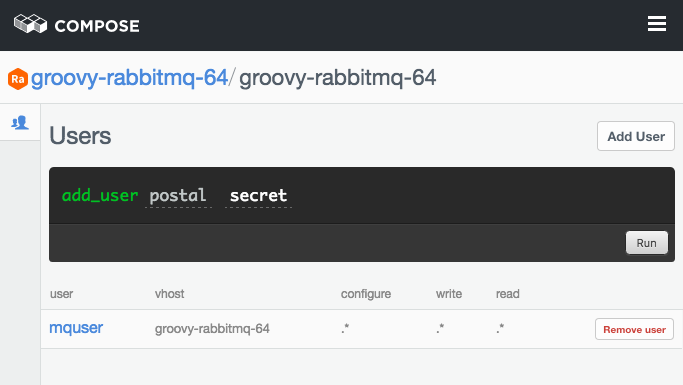 Now, we'll set up a username and password so Postal can access this RabbitMQ instance. 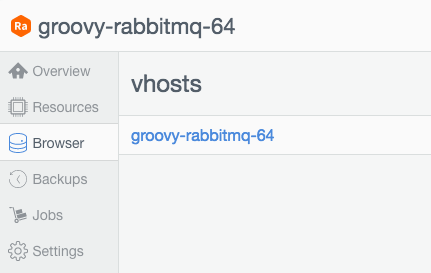 Click on the browser tab and you'll see a list of all of the available vhosts for RabbitMQ. Select the vhost by clicking on the link and you'll be taken to the users page. Click on Add User to configure the postal user. You can make the username and password whatever you'd like, but make sure you remember the username and password you type here. You won't be able to retrieve it later. The next step in setting up our Postal application is to create the MySQL database that will store the content of your emails, as well as statistics and tracking links. Head to the Deployments page and click the Create New Deployment button. 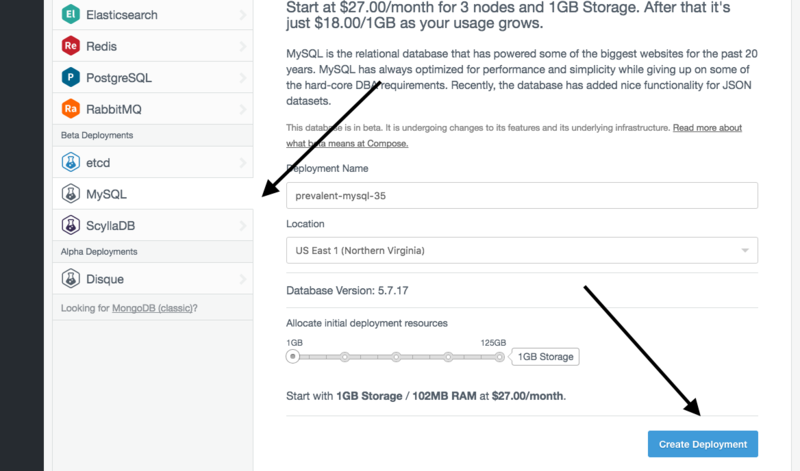 Then, select MySQL from the Production Deployments menu and click Create Deployment. You can leave the settings at their defaults, or optionally provide a new deployment name, but we recommend you leave the Location settings alone unless you have a reason to change them. To access the MySQL connection strings, click on the reveal your credentials link. 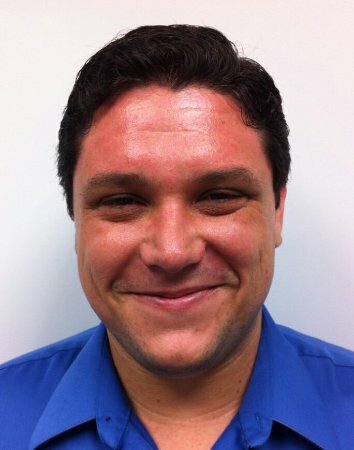 This will ask you to authenticate using your account and then display your credentials in the Connection Info section of the deployment page. These credentials are available later, so there's no need to take note of them yet. 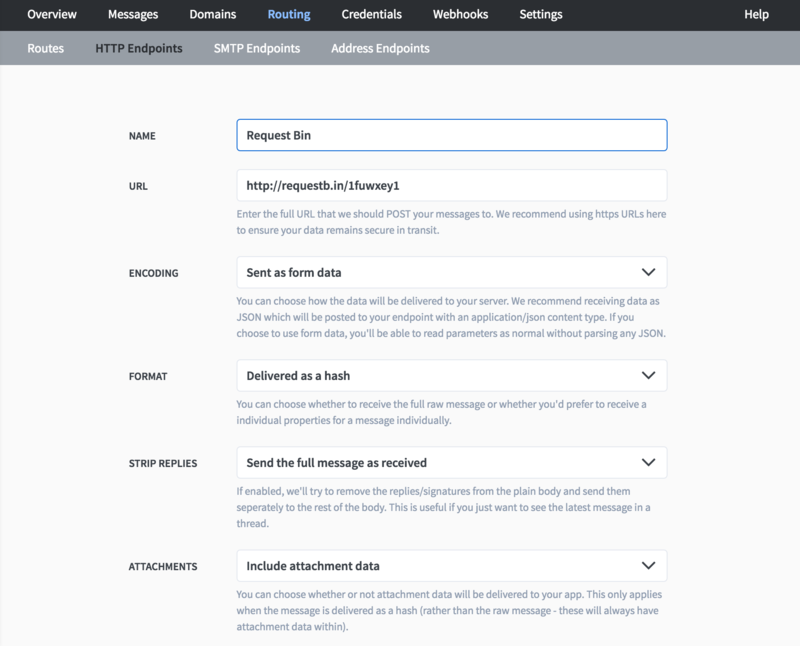 Now that we have the data services set up, we can deploy our Postal container and begin connecting it up to our Compose services. Our Postal container uses environment variables to link our containers to our data services, so once we run the container on a sandbox at first and then move to production versions of the services in the future. To get started, first navigate to console.ng.bluemix.net and create an account (or log into your existing account). There are two ways you can deploy your application: in a clustered environment using Kubernetes, or as Docker single and scalable containers. Since our application only has one container, we'll choose the single and scalable containers option. Next, we'll want to create a private image registry in the Bluemix Container Service to upload our Postal container image bundled with our custom configuration changes. This needs to be private, rather than on a public registry such as DockerHub, because this image will have full access to our database. Once we've initialized the Container Service, we can start to build our local image. First, we'll put together a simple Dockerfile to tell docker how to build our custom Postal image. We'll also configure our environment variables with location and credentials of our Compose hosted services. Where you see above, make sure you replace those with your actual credentials from Compose. You should see your new image listed there. Now that we've built our Postal container and made it available to the Bluemix Container Service in our private registry, there's just one step left: it's time to run the container! NOTE: If you don't see any IP addreses in this list, run the following command to request one. Then, run the previous ips command to see the IP addresses leased to you. Now, just load up a web browser and navigate to your IP address and port. You can test this now by navigating to the UI component of Postal in a browser at http://<your ip address>. For more information on using the Bluemix Container Service, check out the running single containers tutorial on the Bluemix site. To finish the installation, postal needs you to run its initialization scripts from within your Bluemix container. This initializes the database schemas and sets up the default vhost in RabbitMQ, among some other small administrative tasks. You should now have access to an interactive shell within the container. We'll use this to run our postal setup commands. The first will initialize the database schemas and RabbitMQ vhosts, and the second will guide you through the process of creating an admin user for your postal installation.